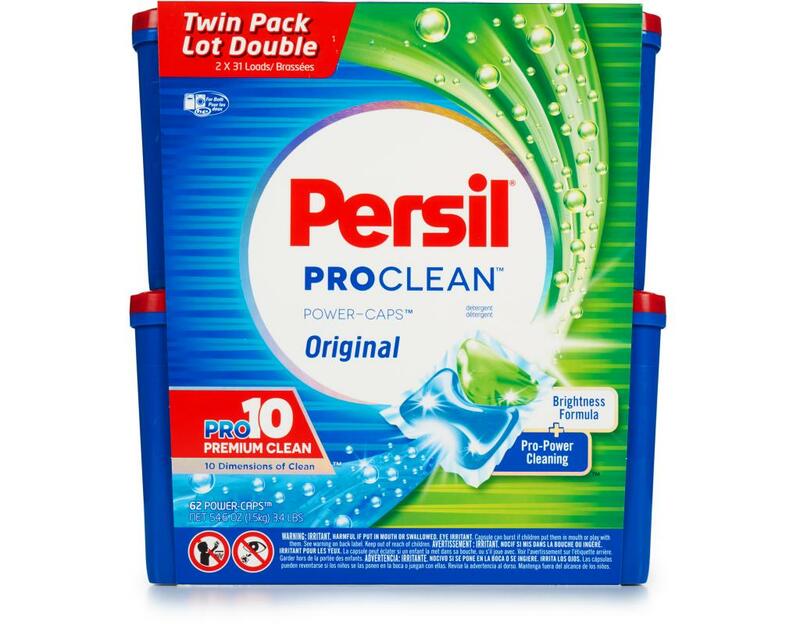 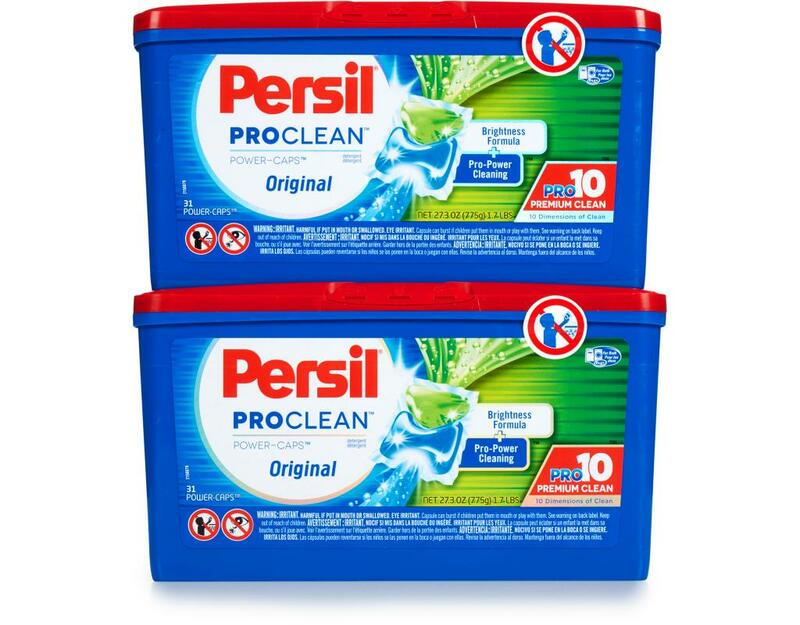 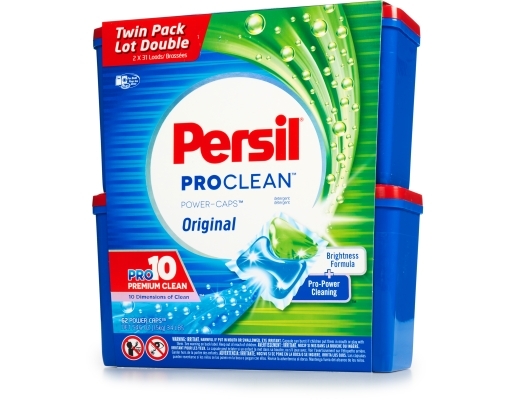 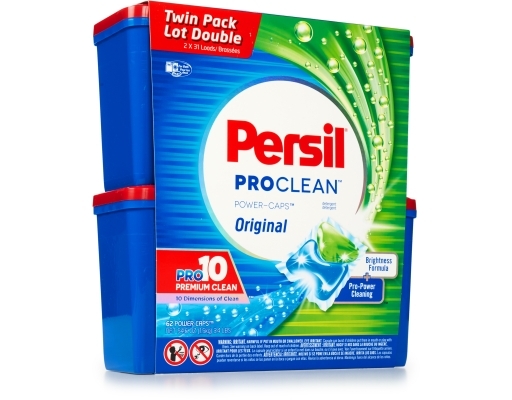 Persil Power-Caps detergents are a convenient, pre-measured, single-use detergent capsule with Pro10 Technology to help fight even the toughest stains for an exceptional clean. 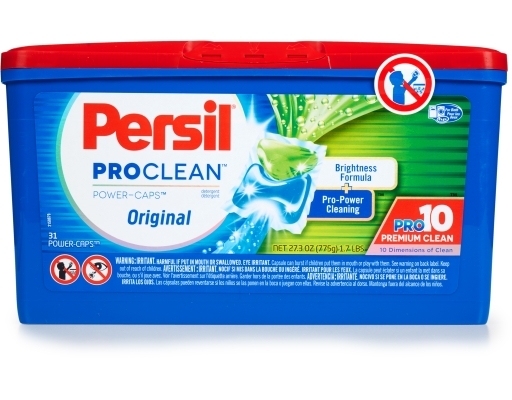 Each pre-measured Power-Caps detergent capsule combines Pro-Power Cleaning and Brightness Formula for a powerful cleaning combination. Persil Power-Caps detergent are formulated to dissolve in all water temperatures and for use with whites or colors. 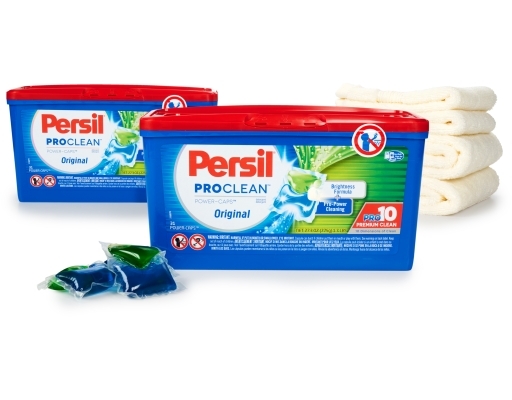 Simplify your laundry routine with easy-to-use Power-Caps detergent for a premium clean. 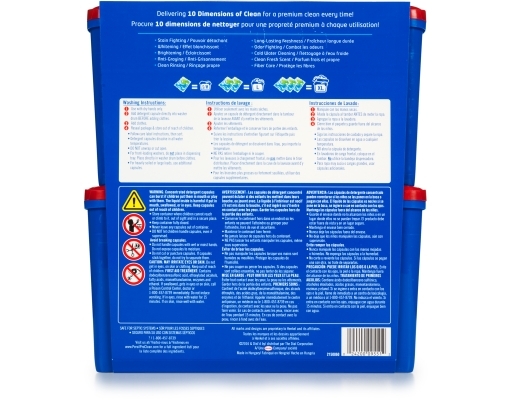 • Convenient pre-measured detergent capsules.